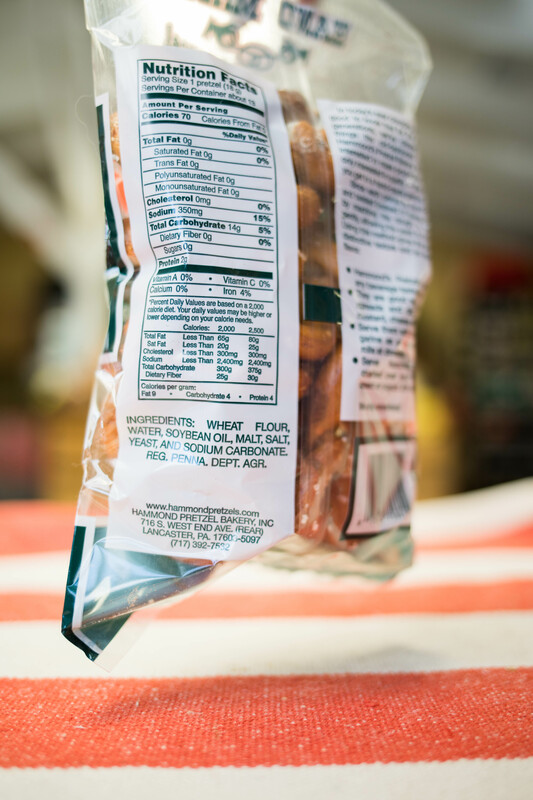 These Pennsylvania Dutch-style sourdough pretzels are a true classic! 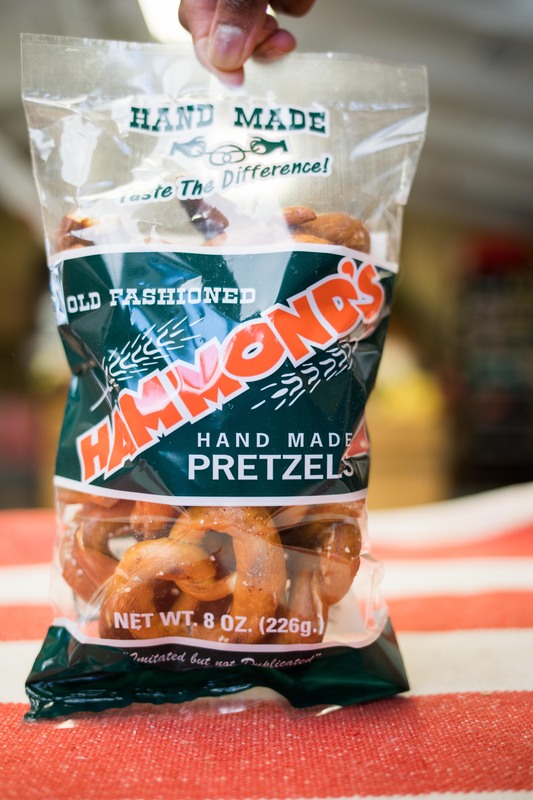 Still made from a family recipe, rolled and salted by hand in Lancaster, PA. Try it with the Hammond's Mustard Dip!